Midas Touch: A fun interface enhancement that will remain exclusive to LUX members. Intangibility: A mind blowing new feature that no other social media network is currently offering. 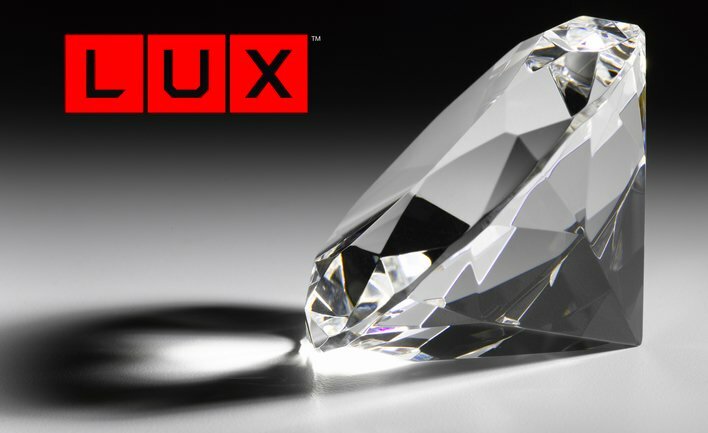 This feature is expected to make LUX a bargain, even at the current price of $155.